ritual and toward something more relaxed"
Amsterdam-based Cor Fuhler works in the field of electronic and improvised music. technique and improving their understanding of improvisational concepts. video | Composers and Improvisers | How are a composer and an improvisor alike? 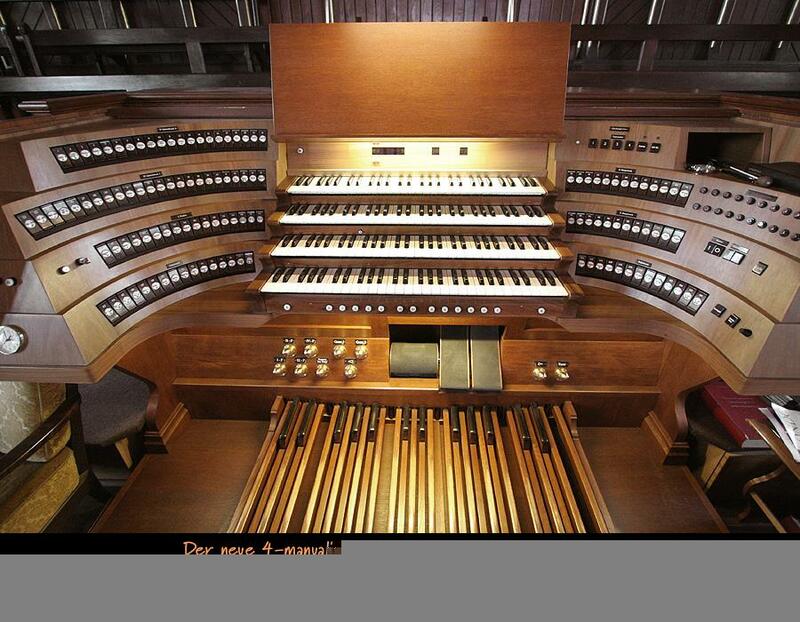 Improv for Organists | miracles are rare in improv full use of the human imagination. "Tonight, the Bays will step on stage with two composers and an orchestra. Piano Improvisation Techniques: Creating The Arpeggio by Edward Weiss - Ah… the arpeggio. A miracle of cascading notes that produces a beautiful sound on the piano. To most it's a mystery how it's created. But to those who understand chords, it's just a matter of practicing until the pattern is mastered. Piano Improvisation: Do You Know How To Improvise? by Peter Edvinsson - Can you talk to people without first memorizing what to say? Probably you can. Can you create melodies and nice licks to chords on the spot. Many pianists find this harder. Let's try out a few ways to improve your improvisations! Left-Hand Ostinato Patterns and Why They're Perfect for Piano Improvisation! by Edward Weiss - If you're a newbie to piano improvisation, you may be wondering what the best way to start out is. And while there are numerous ways to begin improvising on the piano, the ostinato technique is one of the easiest. Read this article and discover how to use it! Jazz Piano Practice Tips That Work! by Willie Myette - Have you been stumped when it comes to practicing jazz piano? Well, I've created some Jazz Piano Practice Tips that will help you along. Blues Music - American Granddaddy of Music Styles by Gene Morgan - What does American music sound like? A little history of African American influences on American music. Did it all start with the blues? Runs & Fills: How To Add Real Excitement To Your Piano Playing! by Duane Shinn - If you're anything like me, you would love to learn how to "fill up the empty spaces" with scale fragments, chords, broken chords, and so on. Learning how to "fill it up" with runs and fills would certainly take your piano playing to the next level. The Making Of a Piano Improvisation: Creating Cirrus by Edward Weiss - Learning how to improvise at the piano is confusing for most. But it doesn't have to be. Read this article and learn the principle I use to keep the music sounding fresh and new! How To Learn Simple Jazz Improvisation by Alex Nguyen - Anybody can learn to improvise. Start with something simple and be convinced that you can do it. A Blues Guitar Primer - Getting Started by Griff Hamlin - Learning blues guitar is really not different from learning any other style of guitar. Assuming you already have some basic skills, it's like learning a different dialect of the same language. With the tips and some practice, you'll be in great shape to play authentic blues guitar. Creating A Piano Improvisation - The Making of December Twilight by Edward Weiss - "How is it done?" asked one student. "How do you create something like December Twilight?" I'll tell you but you may be surprised at the answer. How To Improvise-Instantly by Alex Nguyen - Does it take talent or years of practice to be able to improvise on the piano? The answer is absolutely not. Here’s why and how you can learn to improvise right now. Improvisation in Music: Is that What Your Soul is Saying or are You Just Regurgitating? by Dave Nuzzo - Discussing why music needs improvisation and how to improve improvisation skills.